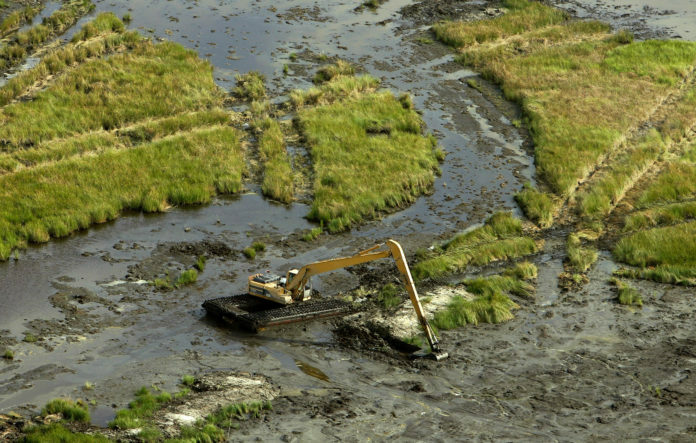 But as Reuters reports, revenues have fallen short of forecasts by half, leaving Louisiana with a gap in financing for a $50 billion plan for projects to raise levees, build flood gates, widen evacuation routes and protect its eroding coastline. The predicament, Reuters notes, shows how states hosting offshore drilling can get burned by the industry’s boom-and-bust cycles, providing insight for other states as the Trump administration proposes to expand offshore drilling in the Atlantic, Pacific and Arctic oceans. While Louisiana officials piece together funding for their projects from other sources, Reuters reports, its legislators in Congress are fighting for changes to GOMESA—the Gulf of Mexico Energy Security Act—including increasing the percentage diverted to states from 37.5% to 50%. But the idea faces resistance from those who believe the revenues should be used on national instead of state priorities, Reuters reports. Both President Donald Trump and President Barack Obama’s administrations had proposed budgets eliminating or reducing GOMESA payments to finance federal programs instead, before being pushed back by Congress.